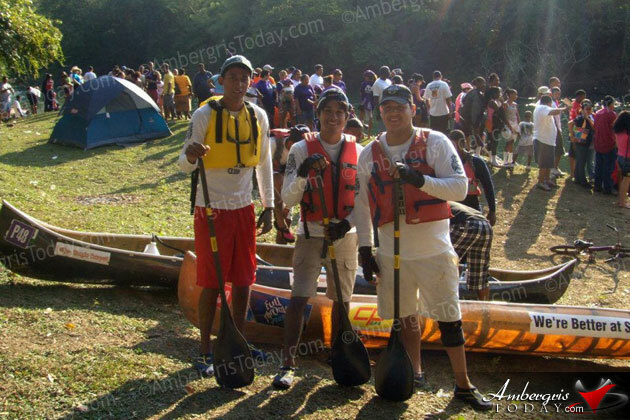 Students of St. John's Junior College took on La Ruta Maya River Challenge on March 8, 2013. On the creatively named kayak " We're Better at Studying" was participants Gian Hernandez, Victor Valdez and proud Sanpedrano; Lucio Nunez. The four day challenge was filled with much anticipation and excitment. Lucio stated, "The adrenaline rush was great, being a newbie at this challenge I really enjoyed every part of the experience and I will definitely do it again." Ranking 46 out of 64 at the challenge, St. John's Junior College team did an excellent job. 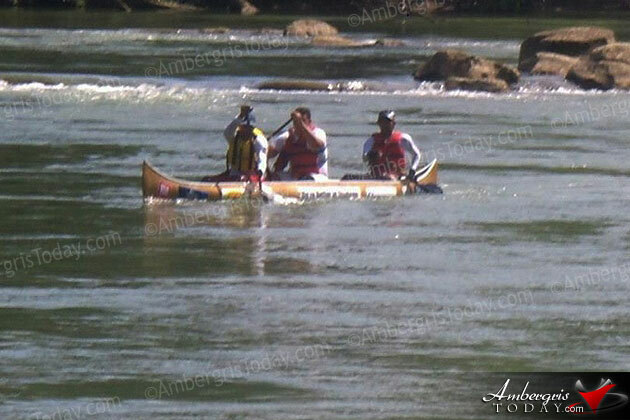 Congratulation to all participants on La Ruta Maya River Challenge.